All goods shall remain the property of Australian Treated Pine until paid for in full. All deposits placed are strictly non-refundable. All goods are to be paid for in full upon receipt. All goods on the price list are subject to availability. The sales staff at Australian Treated Pine are available for advice, but cannot be held liable for any information or specifications given. Professional computations should be acquired if unsure. Goods can only be delivered when full payment is made. 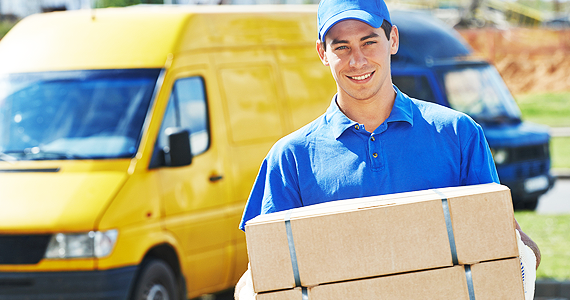 If payment is not made and goods require re-delivery, a further cost for delivery may be incurred by the buyer. Deliveries are made up to the kerbside only. Any further is always at the discretion of the delivery driver. If you choose to pick up goods yourself, our responsible staff may first require you to unload your vehicle on the basis that it may be unsafe for transit. Staff may withhold goods until this is complied with. Delivery times cannot be guaranteed, but expected times are given. Standard Items: Most standard items are expected to be available for delivery or pickup within 24 hours. Custom Items and Special Orders: Custom items and special orders are usually available for delivery or pickup within 7-10 days. For specific expected delivery times of a product, please check the product page. Proof of purchase must be presented in order for any items purchased from ATP to qualify for a refund, exchange, or credit note. For change of mind, good cannot be returned for a refund. However, they can be returned for a credit note, or exchanged, as long as it is within seven days of the date of purchase. Goods returned outside of seven days can not be returned for a credit note, or exchanged. Goods that have been altered in anyway (e.g. painted, planed, cut, drilled etc.) can not be refunded, exchanged, or returned for a credit note. Australian Treated Pine is not responsible for failure of goods due to inadequate storage, mishandling, or incorrect application. Goods that are non-stock items are not redeemable for a refund, exchange, or credit note. Credit notes are valid for twelve months. However, they can be renewed for a further twelve months.